It is important to note the difference between hybridization and genetic modification. Hybrids are created by cross pollinating two plants – something that could happen in nature. Conversely, genetically modified plants are created by combining the DNA of two very distinct species – ie a fish and a tomato. I would seriously question anyone who tells you this is a “natural” extension of plant propagation. I believe this is really an issue of choice. As much as we like to believe that we live in a democracy where we are given the right to choose, the issue of GMO suggests otherwise. Look on any label to see if it lists GMO ingredients. 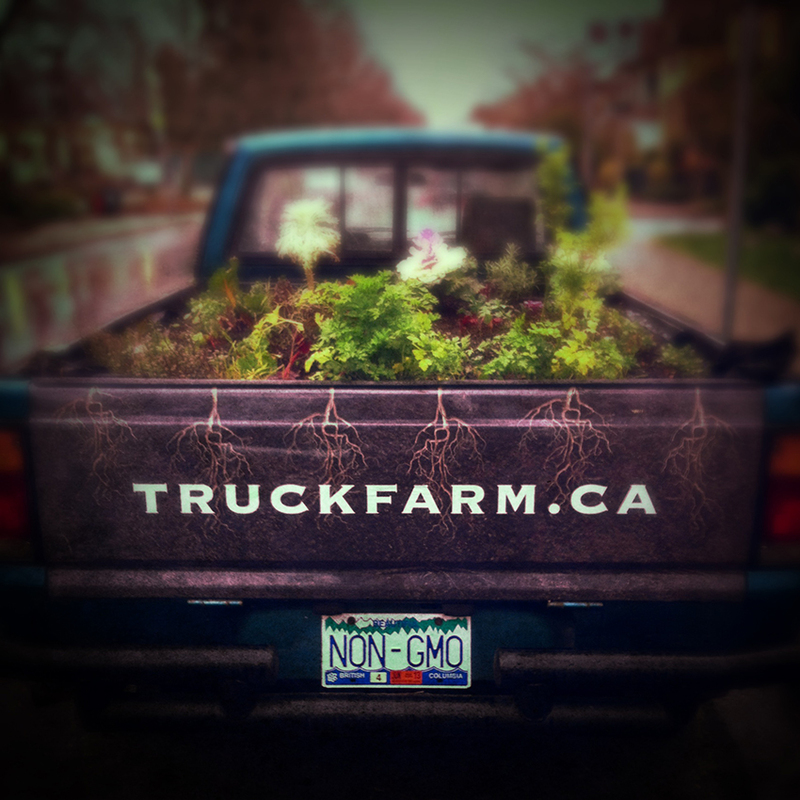 It simply is not required in Canada or the US, although there are 40 developed countries that do require GMO labeling. Because of the lack of manditory labeling, Canadians are often unaware that the foods they choose contains GMO ingredients. Apart from what GMOs do to our environment, if a company genetically modifies seeds to make food crops impervious to herbicides (like Round Up) and pesticides, how much of those chemicals are being using on the food you eat and what are the potential long term effects on us and on future generations.